I think Flexis are the best retractable leashes. Also, I think you have to think of a retractable leash the same way you think about letting your dog off-leash. If you are in a crowded place, don’t use a retractable leash. 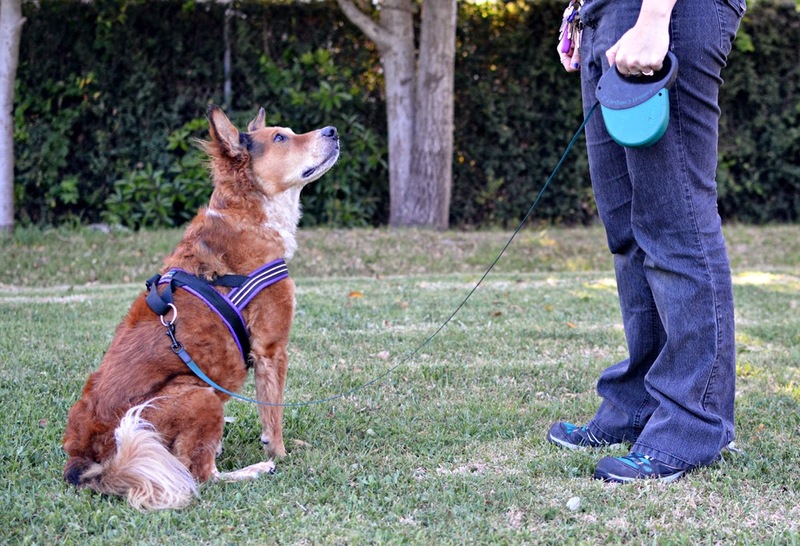 If your dog doesn’t have a reliable recall, don’t use a retractable leash. 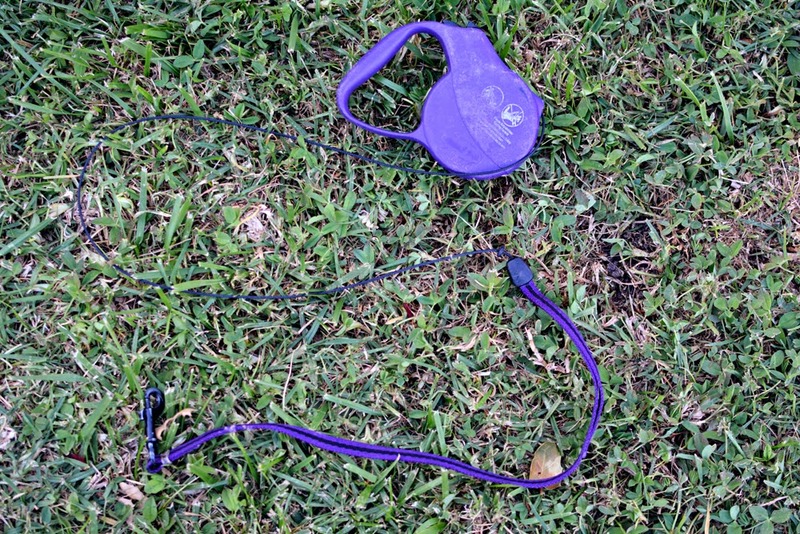 If your dog is aggressive, don’t use a retractable leash. Also, I think the tape leashes are better than the cord leashes. I also think you should say something like ‘stop’ or ‘slow down’ just before you lock the leash and before the dog hits the end of it. Eventually, your dog will figure out that when they hear that word, they should slow down to avoid the sudden jerk when the leash locks. Also, THE ONLY thing a retractable leash should ever be attached to is a back clip harness.